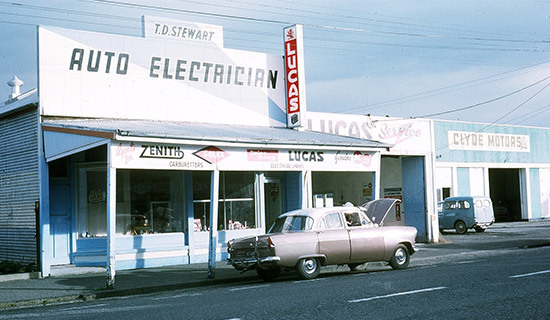 Trevor Stewart started the business that became TD Stewart Ltd in Wairoa during 1950. 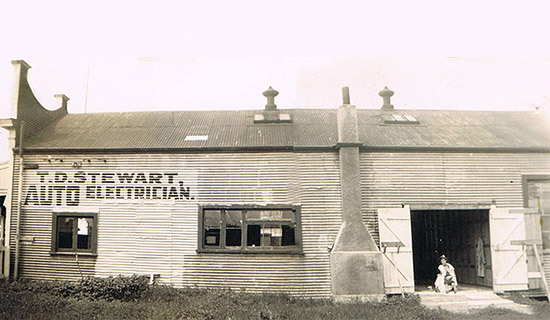 In 1996 Allen Stewart relocated the business to Napier where it now trades as FIRST Autoworks. We offer a wide range of high quality services to all customers. We aim to provide excellent customer service and reliable vehicle servicing and repairs at competitive prices. We focus on “Prevention First”. We believe in regular servicing to maintain your vehicle and Keep it Safe and Reliable for you and your family on the road. The “Best Service at Fixed Prices” policy means that we will not do any extra work or incur additional costs until we have confirmed this with you and you have agreed on the price. FIRST Autoworks offer a comprehensive 6 month 10,000 kms warranty on all repairs and services. Even if you are away from home, should anything go wrong with your car, telephone us first to ensure that you are covered. Experience the difference at FIRST Autoworks. We strive for excellence and guarantee customer satisfaction. Great place, I’m always a returning customer. I found First Autoworks to be very helpful and fixed my car in no time at all. Pricing was also very reasonable. If you need car repairs in Napier I can thoroughly recommend First Autoworks. Have had my car and trailers services with Allen and his team. Great service and great prices. Allen was great with communications and explained everything well. Not sure which solution fits you vehicle needs?